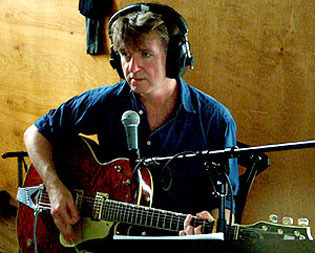 New Zealand music legend Neil Finn (Crowded House / Split Enz) is a considerable fan of David Bowie and his song craft. I liked the fact that his lyrics were more abstract than any I'd heard before. There was a real mystery to it and also he was slightly gender-challenging. I found that deeply mysterious, because I hadn't experienced anything like that in my home town Te Awamutu." 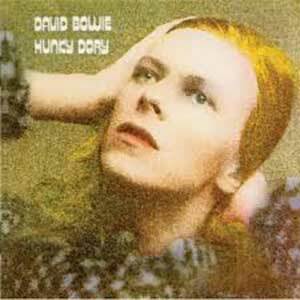 "Hunky Dory is still my template for songwriting and artful arrangement. But he kept doing it album after album"
"Hunky Dory was my first Bowie album, and around the time I was learning how to write songs it opened up a really big doorway for me, beyond the singer-songwriters I was listening to at the time, like Carole King or Elton John, whose self-titled album and Tumbleweed Connection were really big albums for me when I was learning piano. Bowie just had another angle to him beyond the pure music of those people, and had a foot in some deeply mysterious things to me, which I found quite fascinating, a kind of sassiness and inner city urban thing, a counter-culture thing that was running through that album, and more so with Ziggy Stardust…. I just thought those songs were extraordinary and the lyrics were really strange and hard to fathom, particularly songs like 'Quicksand'. I loved the turn of phrase and thought the use of piano on that record, which was Rick Wakeman, was absolutely brilliant. It's still a touchstone for a good-sounding pop record. The use of strings and the bold ambition - I was completely taken with it." In 2001, Finn covered David Bowie's 1976 single 'Golden Years' (and at one stage joined by Eddie Vedder of Pearl Jam to duet on the number). In a 2007 article in the magazine Spinner, Neil Finn confirmed his respect for Bowie - listing him in his top 5 of all time songwriters (the others being Bob Marley, John Lennon, Paul McCartney and Neil Young). 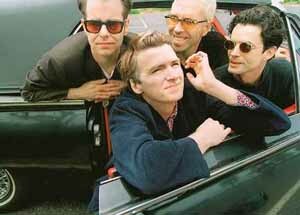 In 2010, Crowded House began playing on tour, their version of 'Moonage Daydream' from Bowie's following album - The Rise and Fall of Ziggy Stardust And The Spiders From Mars. You can watch and listen to a version performed with the legendary Johnny Marr on guitar right here. 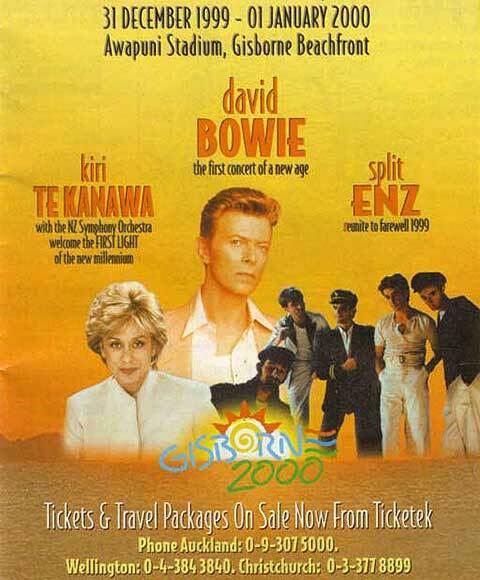 On the eve of the new millennium, Bowie and Finn were scheduled to collaborate at a special concert in the small town of Gisborne on the far east coast of New Zealand. The idea was primarily to have the first concert of the millennium - Gisborne being technically the first town in the world to receive sunlight in the year 2000. Bowie was scheduled to perform at midnight and perform a song especially written for the occasion while the Finn Brothers as Split Enz were set to join him for a 15 minute long jam. Unfortunately, it did not happen as the concert organisers folded before the concert went ahead. In 2003, Neil and brother Tim began working alongside legendary Bowie producer Tony Visconti at Allare Studios in upstate New York where Bowie's album Heathen was recorded in 2002. "The recording went smoothly as we virtually lived together for the month, taking meals in the communal dining room, swimming in Allaire’s pool and just enjoying the lofty environment of recording on a mountaintop." said Tony Visconti in October, 2003. 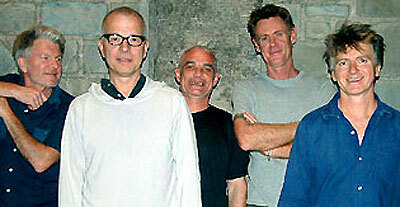 After the Allare phase, the band did some extra recording at their newly built studio in New Zealand. 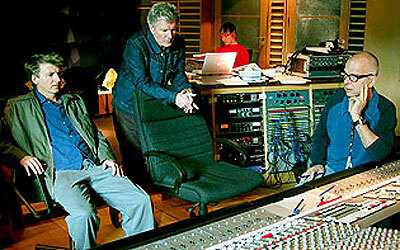 They then reconvened with Visconti at Metropolis Studios in London where mixing was done and the recording of strings. The majority of the Visconti mixes were later shelved as the brothers decided to re-record tracks for what would eventually become the album Everyone is Here. The Metropolis sessions, however, have since emerged as a very nice sounding bootleg. 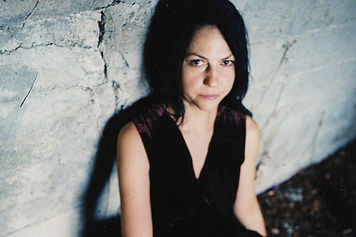 Violinist Lisa Germano has also been a session musician for both Neil Finn and David Bowie.